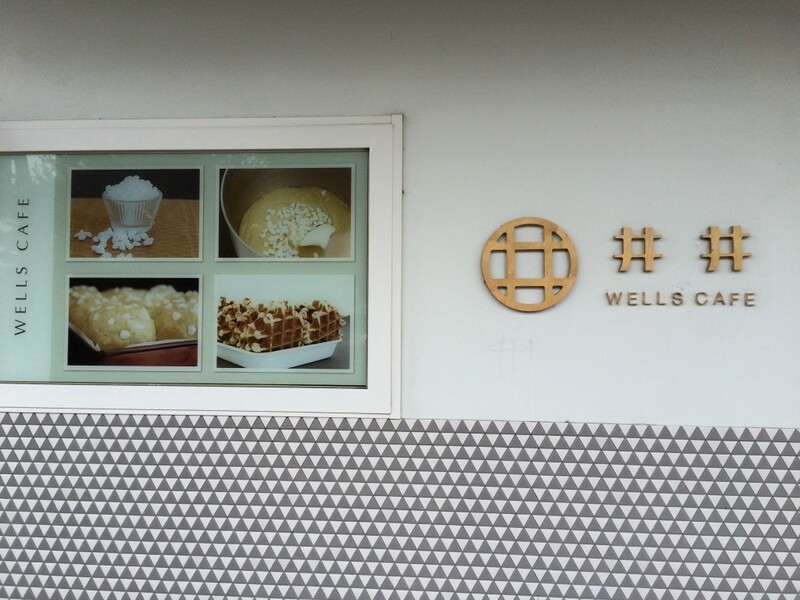 I saw this little café near Hsinchu MacKay Hospital yesterday and couldn’t help thinking how much more effective their identity would be if it worked it’s way down to the waffles they serve inside. The Chinese character is close, but I guess they either didn’t think of it or custom waffle irons proved too expensive. Forward Taiwan believes that if Taiwan is to have an international economy, it also needs to have an international social and cultural environment.